OPEC Secretary-General Mohammad Barkindocommented on US President Donald Trump's statement criticizing OPEC over high oil prices. Speaking to reporters on the sidelines of OPEC's monitoring committee ministerial meeting in Jeddah, Barkindo said: “We do not have any price object, not as OPEC and not in this joint endeavour with non-OPEC." "Price is not our objective and our objective remains restoring stability on a sustainable basis and in the interest of not only us as producers but also us as consumers," the National cited him as saying. 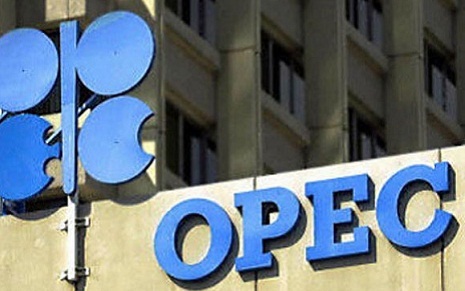 OPEC Secretary-General stressed that members of the oil producers group were friends of the United States and have a vested interest in its growth and prosperity.